Ormskirk, Lanacashirw have had a delivery of TARDISs this lunchime. There’s tonnes on the shelves at the minute. 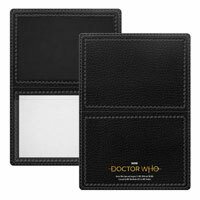 Ahhh can’t get there till after work tomorrow, how many did they have in stock the TARDIS sets? Called B&M cearphilly they told me they haven’t had stock yet, I was passing by the shop so I popped inside to see they had all three sets no tardis and got told by a member of staff they’ve had them all week. So if you have called your local stores and they’ve said they hadn’t got them in and your passing it might be worth popping in and checking anyway. I’m sure the member of staff I spoke to on the phone just was a little fed up with all the phone calls asking about them. 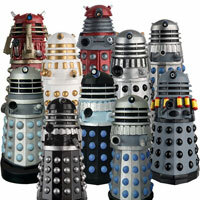 Cearphilly still has 1 of each set and a bunch of dalek sets no tardis. That’s surprising with Caerphilly the staff have been amazing when I have phoned. Bude branch have 11th and 12th Doctor sets (I picked up the last 70s set, sorry). 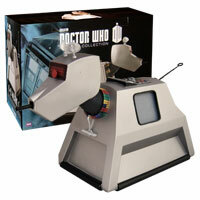 No TARDIS sets though. my local store (Cardiff) doesn’t seem to want to tell me IF they’re getting them or not. 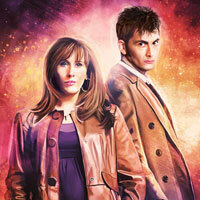 Can anyone confirm if the TARDISs are coming? 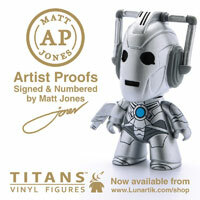 just to clarify theyve had the figures and have already sold out. I’ve been in several times and called they don’t seem to think so but I’ll keep trying and update! 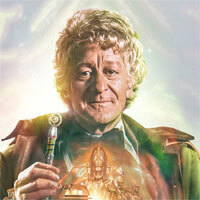 Bridgewater have had TARDIS sets in today and maybe some figures too. Won’t be on the shelves till lunchtime. Burnham have a delivery tomorrow and think that there may be some TARDIS’s on that delivery. Yes thanks will go there at lunchtime fingers crossed! 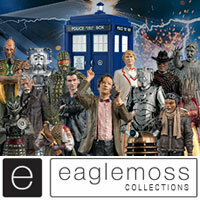 Bridgewater Somerset have had stock in today of TARDIS’s and it appears figures too. They may not be on the shelves until lunchtime. Burnham On Sea have a delivery tomorrow and think they may have some arriving in that delivery. Hope this helps. 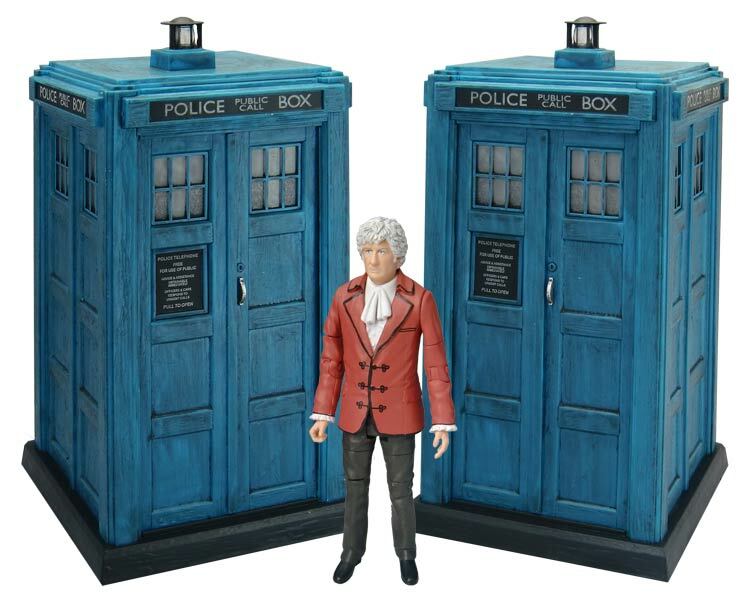 Hi, I’ve recently been to Kingston retail park (Hull) BnM they had all three figure sets but no third Doctor Tardis set. I kindly asked one of the members of staff who stocks the shelves and gets the delivery’s in. He said that they will hit shelves next week. If you ask nicely and your polite they will put a set aside for you! I’m going to check today to see if there are any further developments. I also checked the Holderness road store hull. they had all three figure sets again no Tardis sets. The staff members I talked to had to clarity on when they will arrive. I hope this may help anyone in the hull or east riding area! Even if this rises to 10% that still leaves 3600 units out there in the long term. Up until recently the stores near me had last year’s sets still on sale at less than half price. After the intial panic buy things will settle down and we’ll probably see sets on the shelves for ages. Don’t be disheartened by what’s happened this year Booboo, we all appreciate your hard work and commitment that it takes to keep us all informed. It’s thanks to this group that many of us managed to get these figures before the greedy ebayers. I myself only managed to find the 3rd and Tardis thanks to somebody saying they’d seen them on this thread. I blame b&m for not getting them into every store quickly enough and not putting restrictions like one set per customer. It’s just so wrong when you hear of people buying up the whole box of sets. B&M did a great job this year and actually gave us a set that most of us really liked and wanted, but a little more research on their part could’ve avoided a lot of the chaos. Keep up the good work Booboo and Luke. To be honest now i look closely at whats actually happening on ebay its become irrelevant and will soon burn out as more stocks get around. On the restriction note, as someone who worked for many years in retail having to turn away / restrict customers purchases at the till leaves staff wide open for abuse to be thrown at them. and It WILL happen. I can’t see B&M actually risking subjecting their staff to that for the sake of what they see as a few toys. they don’t sell anything online, so to set up and online shop / packing center etc etc for hand full of figure sets just wouldn’t be cost effective for them. On the distribution side realistically it only been 4 days and stock is getting around now. On the “complain to B&M” strategy, well maybe they might think its just not worth it, these are a few figure sets to them mixed among a massive range of products in huge stores. Nottingham sells the figure packs. 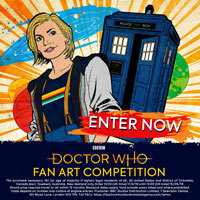 Anywhere selling the Tardis pack near Nottingham? 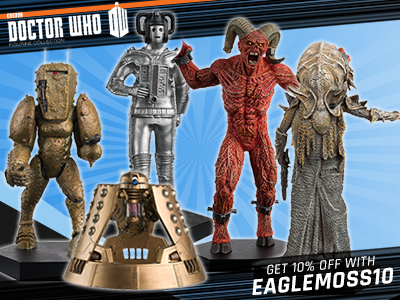 1000 odd tardis sets and 750 figure packs left at central warehouse as of this morning. I think the words getting out and stores are requesting stock after so many people asking about them. we had people ringing up and coming in this morning to see if we had any. hopefully we will have more by the weekend. one 11th doctor set sat on the shelf all day and no one touched it as of me finishing work. Sort of what i expected long term with the 11th but sadly after the experience of the last few days and some comments left elsewhere i don’t think we will do this again assuming sets will be available next year. I nearly didn’t do this post because of the lack of clarity as it was but sort of regretting it now. Let’s hope many stores nationwide will receive them within the next 2 days. have any sets turned up in your area yet booboo? Not yet, phoned two stores today, try next week! I went into a store today and found saw someone with nine of the Tardis sets – six of them in the shipping box that B&M recieved them in. Its ridiculous. That’s really depressing I’ve been going to my local b&m since Monday to find just one of the tardis sets to put away for my birthday. its really upsetting that people are buying ridiculous amounts of sets just so they can make money or so they can keep it in its box and then put it on a shelf or in a cupboard and forget about it. Just hang on in there and remember less than 20% off the stock has actually been sent out, they ebayers will soon get fed up. We need to bide our time – the insidious ebay crowd will eventually die off… I am sure stores will soon be flooded with them! I am going to check the Exeter B&M (home and garden) store this weekend. Will report back then. What I’m trying to say is, my local B&M store has none of the least popular set (of this year). Honestly in my opinion I think its the best of the three sets. My local store has way more of the other sets interestingly. I think the 11th set is great actually. It’s so nice to have a variant of Matt Smith from “The Snowman” without the top hat and the Amy Pond variant is nice too. ebay prices are falling by the minuet, and i think a few of these sellers will be in for a nasty surprise looking at some of the bidding. Thank goodness the prices are dropping. Hopefully they drop to a normal if not less price on eBay to prove the scalpers a lesson. Then the scalpers will hopefully stop buying in bulk and selling at ridiculous prices and let the real collectors and fans find them and buy them instore. I’m looking at a listing that began at £10.00. Anyone with common sense would raise it to £15.00 and hope for the best. That listing now stands at £30.00. To be honest, I’d rather hope and pray than use eBay. 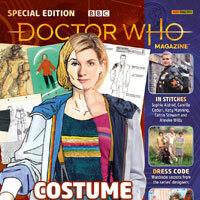 I’d pay maybe £40 for a TARDIS set on eBay but no more than that; the amount of money you’ll end up wasting on petrol driving from store to store covers it in all honesty. Can see prices are starting to drop although one person with more money than sense has opened bidding at £100 on a set that has 9 days to go when there are loads of them going for £50-60 with only a few days to go. If you want TARDISes and you’re in Wiltshere, visit the Warminster Home store, last time I checked (yesterday) It had four of them left, unless some greedy person has bought the lot and listed them on ebay. Never a truer word said. Although these and the footfall they create won’t even make a dent in their overall business, to them they are just some more toys for their toy shelves to roll out over the coming weeks and months. I live in Gloucester, do you remember how many sets where available ? Well, in the Southgate Street store, I had to ring them and they kindly put the 1970s and 12th Doctor sets aside for me before they had even hit the shelves. And I didn’t check what was on the shelves in the Eatern Avenue as i had reserved thwle 11th and TARDIS sets over the phone so all I had to do was find an employee and ask them to grab it for me. So, sorry about that! When i was on the phone to Southgate Street they said they had loads of 11th Doctor sets. Hope this helps! The anon comment was me btw! Tried Wythenshawe store. All they had was the 9th Doctor set. Just been to the B&M in Braintree, Essex. The didn’t have any 3rd Doctor and TARDIS sets and I believe they don’t intend to get any in but they did have 2x of all the other sets! I picked up one of the 11th and 12th Doctor sets so 4 total sets remaining. Took me a while to find the sets on the shelf but I found them eventually without assistance! Tried the Home Store in Wigan again today and they have no sets at all. Also been to the Burscough, Ormskirk and Leigh stores and there’s nothing. I bet that they’ll still have some of this year’s sets at Christmas (when the eBay floggers will have finished their conquest), so I recommend checking then. Does anybody know if there are any sets in/around the South London or Central London area? Nah tried most of them seems nothing! Yeah, I’ve rang round most with no luck I’m afraid! Does Tolworth count as South London? If that store is applicable, then I went there last week, and managed to get the 1970s set, as well as the 12th Doctor set. Apparently someone had called the store on the week I was visiting, and they had hidden away the sets (I’ll leave it up to you to decide if it was an eBay person or not). I’m not sure if they still have the sets, but if they are not there, ask a staff member if they have it in the office. They most probably will have. My Local store hasn’t had any in as of yet, they have no idea if they’re even expecting them. and my 3rd closest store sold out as of this hour. A very high demand. B&M are raking it in with these sets this year.